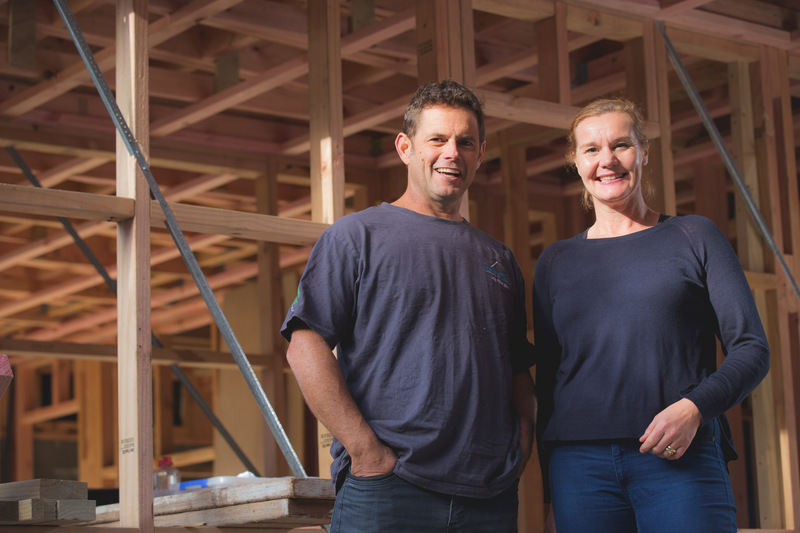 Searching for registered builders in Auckland? 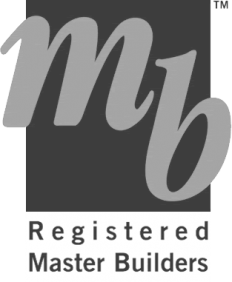 Henry Brown & Co. is a registered master builder with a history that dates back more than 155 years. 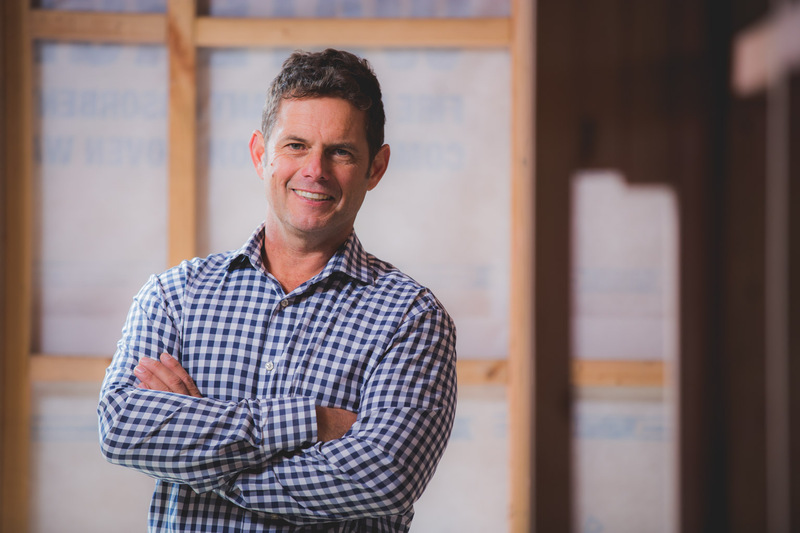 Specialising in architectural bespoke new home builds or villa and bungalow renovations throughout Auckland – from Ponsonby to Ellerslie and Greenlane, or from Birkenhead to Epsom, Parnell or Remuera, we’re the builders to make your dream home. 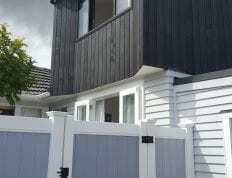 Truth be told, Auckland’s new unitary plan also provides a rich opportunity for unique home builds anywhere in the city, while its rich history means you’ll find solid wood villas and bungalows – anywhere from the North Shore to Howick – that you can make your own. Call us today on 09 320 3706 for a free consultation. 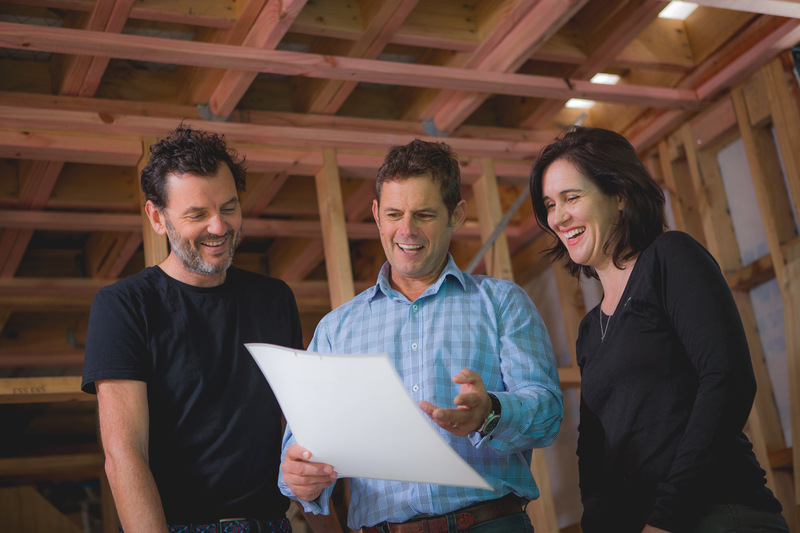 You are about to embark on a building or renovations project that will cost you hundreds of thousands of dollars. It’s a bit like standing on the edge of a precipice – jump, and you could fall or fly. Your project finished on time or Henry Brown pays you $115 a day for every day over deadline. The Henry Brown fixed price agreement means you pay what you are quoted in your contract. You are welcome to change your mind about what you want at any stage, and our communications software will ensure both parties agree any changes and any cost impact. To produce quality, you must love what you do – and we do. We also have 18 onsite checklists that leave nothing to chance. Because our work is guaranteed for 10 years, we use only the latest technology, best materials and highly skilled tradesmen to complete the work. Great communication starts with listening, so we understand your project and what is important to you. During your build, we use the latest cloud based software so you can track real time progress on your build, from anywhere in the world. We hold weekly and monthly work-in-progress meetings with you so you can stay up to date with your important decisions. You have a life – family, work, health and a host of other priorities and responsibilities. We promise to take the hassle out of the details, so you can focus on what’s important to you. We know what to do, what to expect and how to handle it – we’ve been doing it for five successive generations. Our process is tailored to your needs. First we listen, then we work with you to create a plan that addresses the needs of your project and your desired level of involvement. 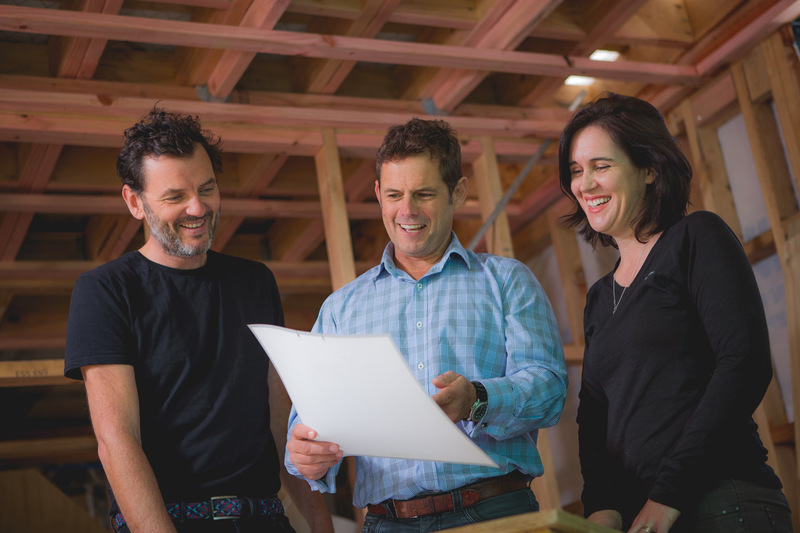 Your process may vary to meet your needs, but rest assured we’ll work with you every step of the way so that you love the process as much as you love your new home. We meet with you on-site to listen to your ideas, discuss what’s possible and offer advice on local planning requirements and budget. In the meantime, we encourage you to create a ‘vision scrapbook’ to help you capture the ideas of what you want. This may mean gathering samples and clippings of colours, textures, designs, fittings, finishings and lifestyle touches, like pools and spas or WiFi controlled underfloor heating – everything you might like to incorporate into your extension or new build. You’re invited to sit down with our architectural designer to brief them on your ideas and develop a conceptual plan for your project. 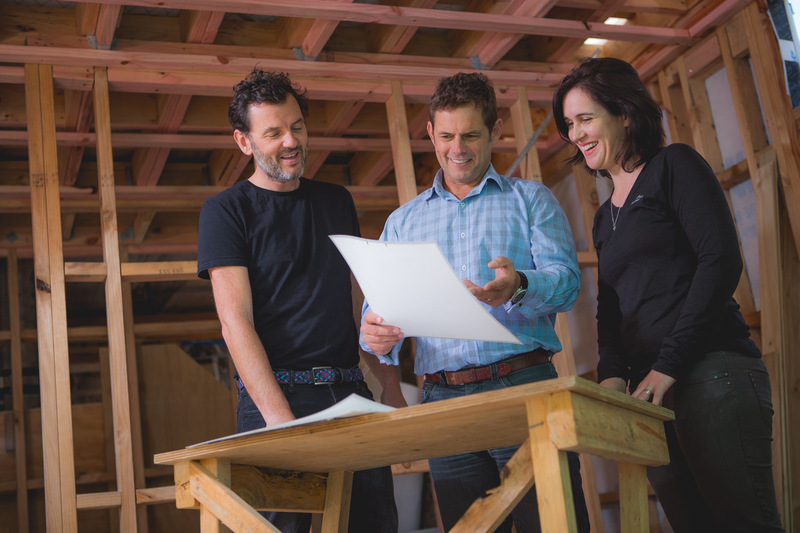 Bring your ‘vision scrapbook’ along so that you and our architectural designer can begin to sketch your dream finish. 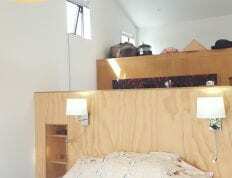 You are most welcome to choose your own architect or architectural designer. We would also be happy to make some recommendations. 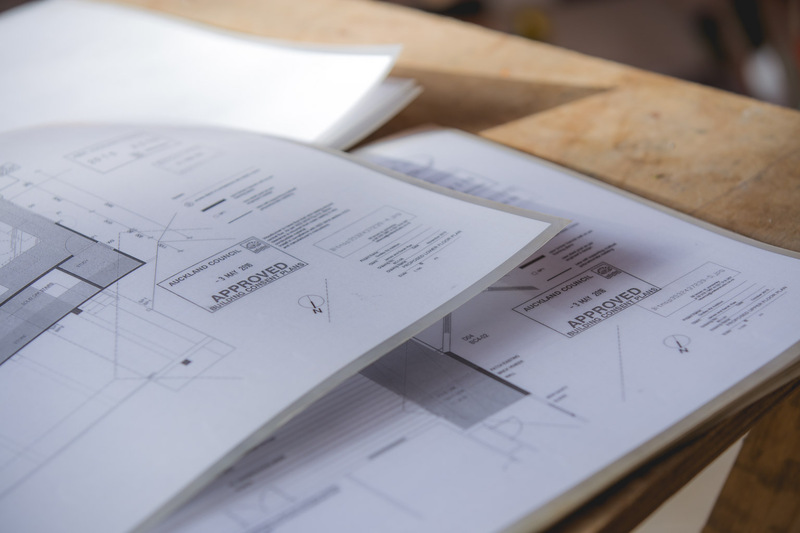 Once you’re happy with your concept design, our quantity surveyor will map a detailed analysis of costs and develop a plan for how you can maximise what you get out of your budget. 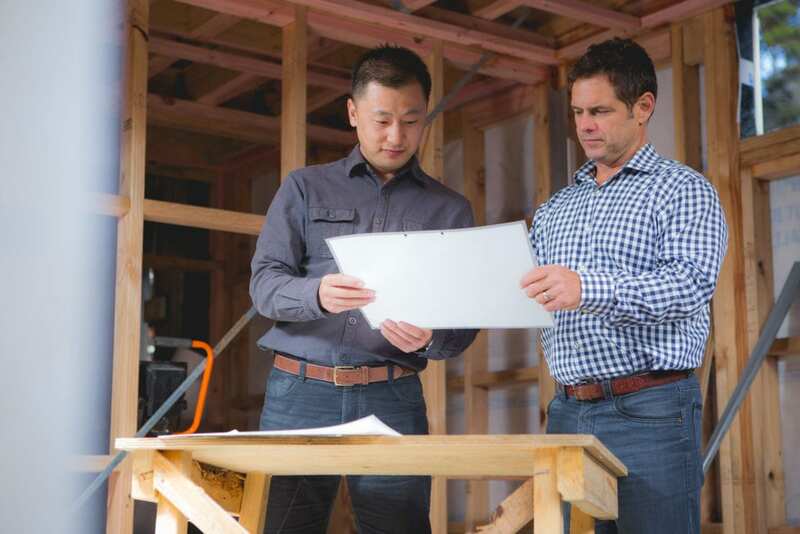 Once we have finalised designs, approvals and documentation, we will scope out the project complete with sub-trades and construction schedule, subject to discussions with you and your approval. 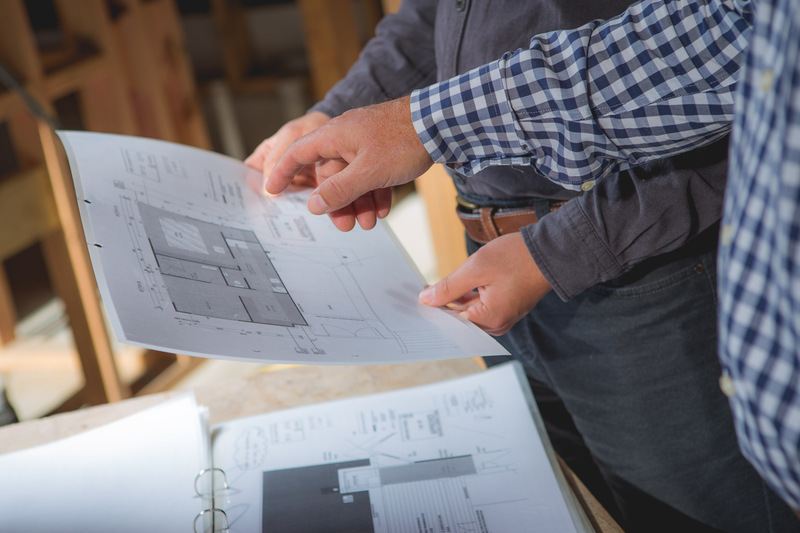 Once you’re happy with the design and budget, we will work with your architect or our own suppliers to draft and confirm your detailed building plans. This will include all the technical specifications required for consent and construction. Henry Brown will engage with any necessary consultants, such as surveyors and engineers, before submitting your design for council approval. We will also handle all the necessary paperwork along the way to save you the hassle. Our builders and materials arrive on site and work gets underway. During construction, we will take care of all the details to make the process as hassle free and easy for you as possible, including dealing with all the required health and safety requirements, council inspections and your regular briefings. 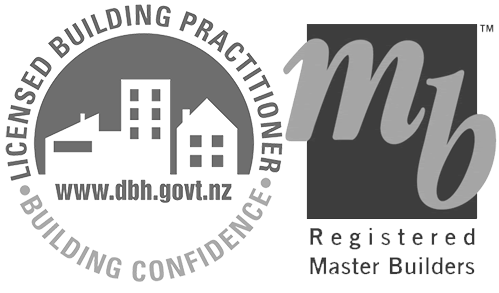 Subject to a final inspection by you, we will apply for a Code of Compliance Certificate on your behalf, hand over the keys and throw you a house warming party. You couldn’t ask for more than the drive and attention to detail! “As an architect, you couldn’t ask for more than the drive and attention to detail he poured into creating a beautiful, simple, flexible living space. We needed outstanding workmanship. We got it. 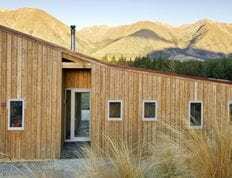 “We wanted to build a simple timber holiday home that would both belong to and reflect the power of the surrounding mountains. 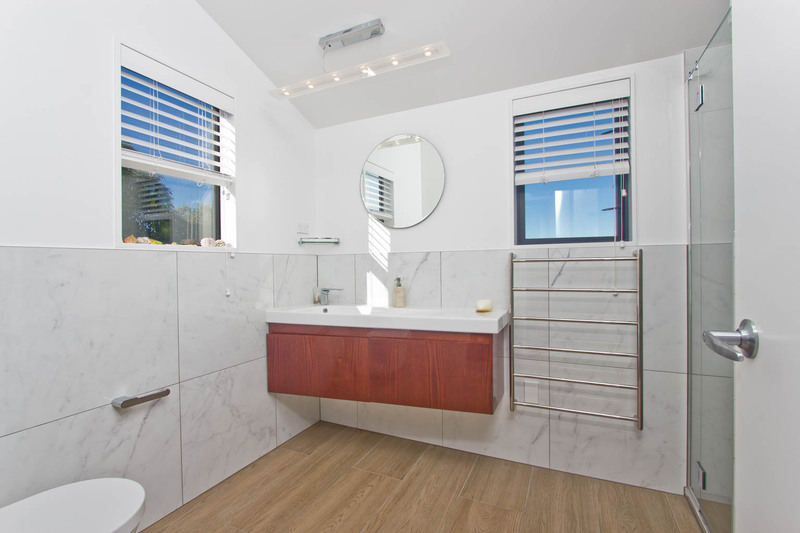 Because we planned to use alot of exposed timber and concrete, attention to detail and finish was imperative through out the building process. 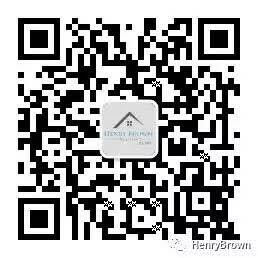 Henry Brown and Co. have completed six renovations and one new build and each time have exceeded our expectations! 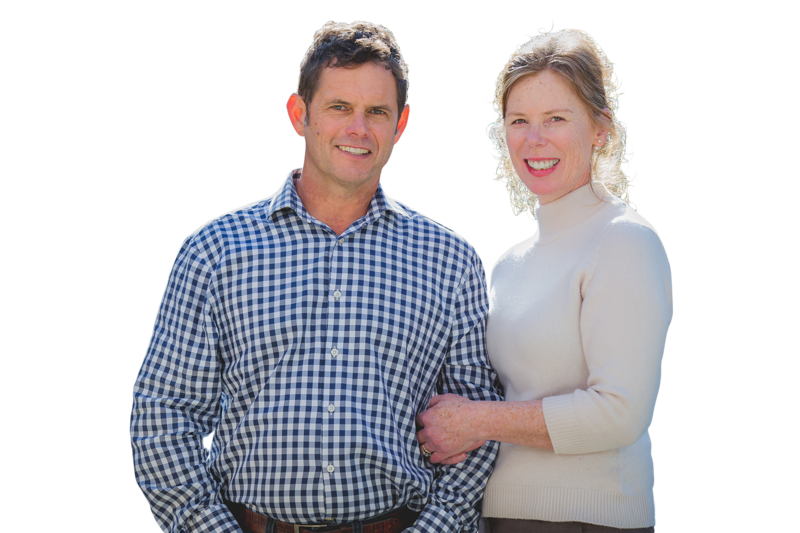 “As a property investor, I needed a builder that understood the particular requirements of renovating investment property and the need to make a return. It was essential that each build must be completed within a reasonable budget and to my expectations. 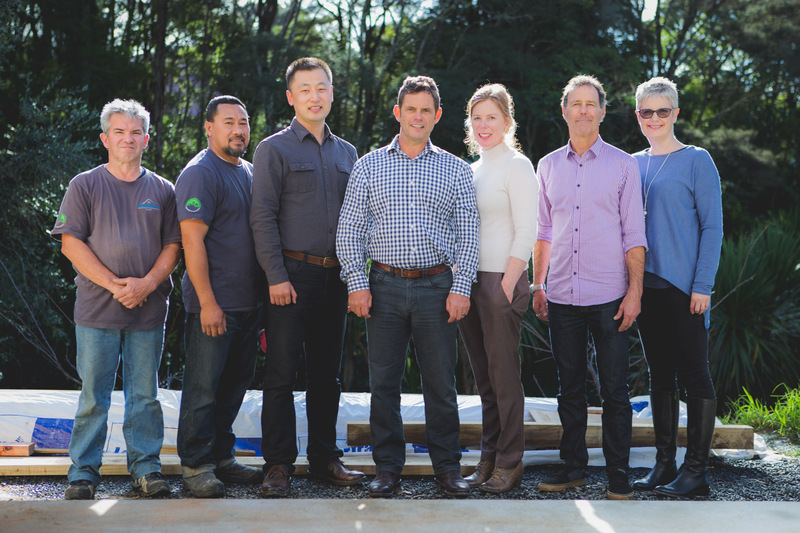 Richard and his team were so great to work with that we have used them on every project! 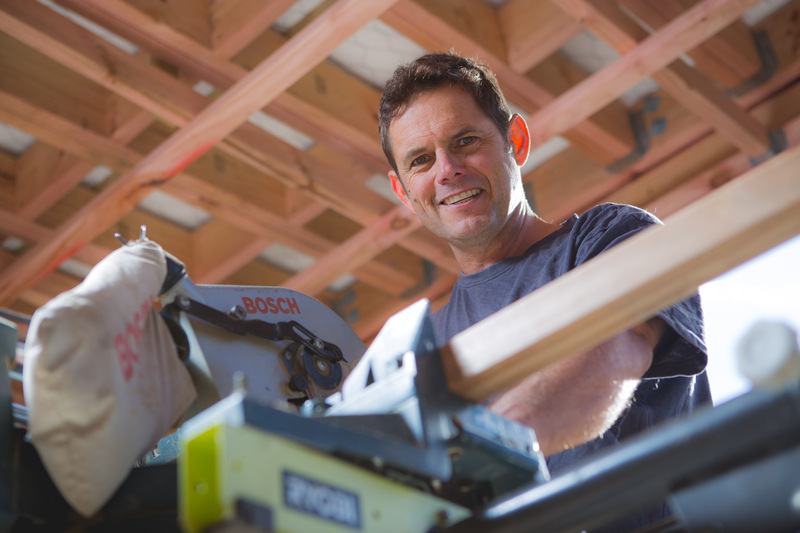 “I love buying and renovating homes to my standard and within my budget. I’ve done it 4 times in the last 15 years. 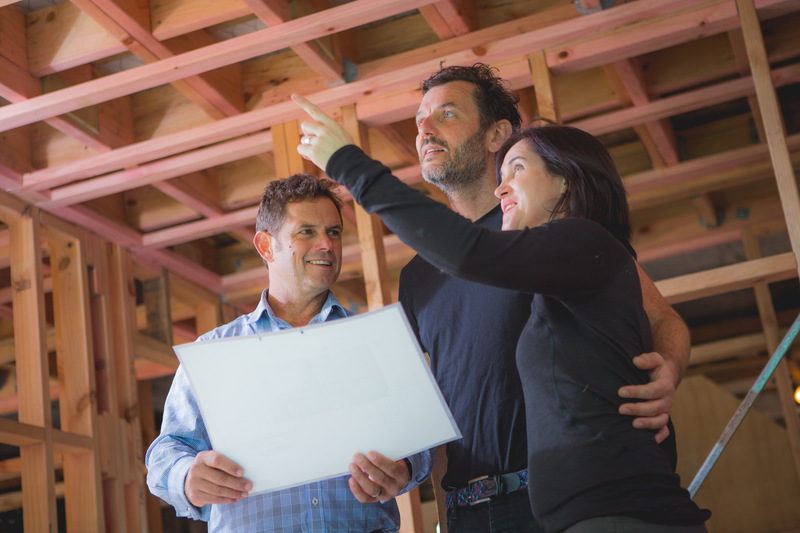 We needed a builder who could work with our “creative” air and adapt to change along the way. We also needed someone we could trust since we lived in the home throughout the renovation. Just before your keys are handed over, we’ll provide you a FREE professional clean, to make sure the first time you step into your complete house it’s picture perfect, and spotless. But before you move in, there is just a few things to do. We also provide movers to bring back in all your belongings, and set them up just how you like them.